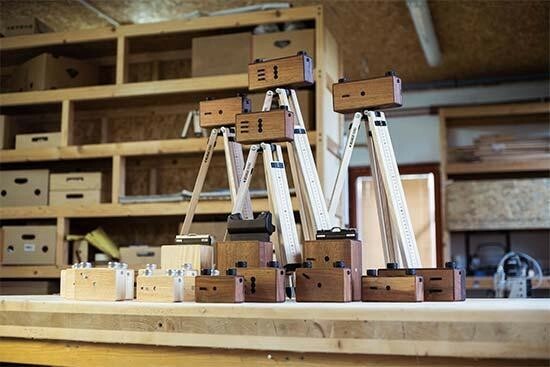 The ONDU handcrafted wooden pinhole cameras have come to the Kickstarter community for the third time. The Mark III is the most advanced and versatile one yet and ONDU have added many new features such as a snap on filter and sliding shutter. The Kickstarter campaign went live last Wednesday and ONDU have already almost tripled their initial goal of $20,000.